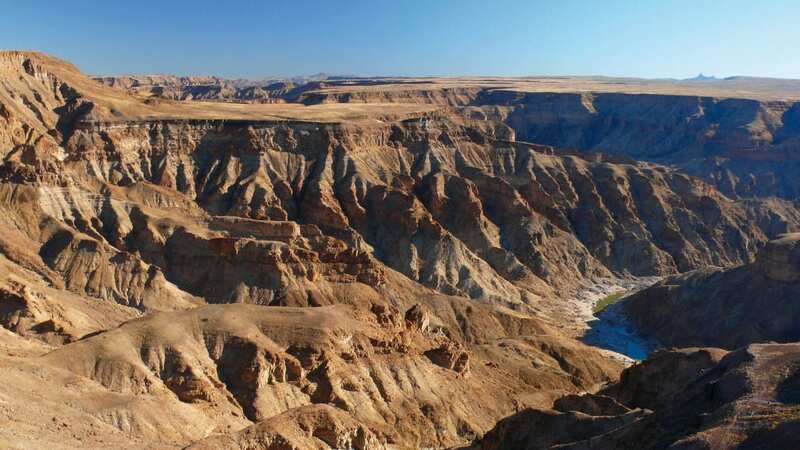 Namibia being the jewel of Africa and known world wide as the place of wide open spaces. 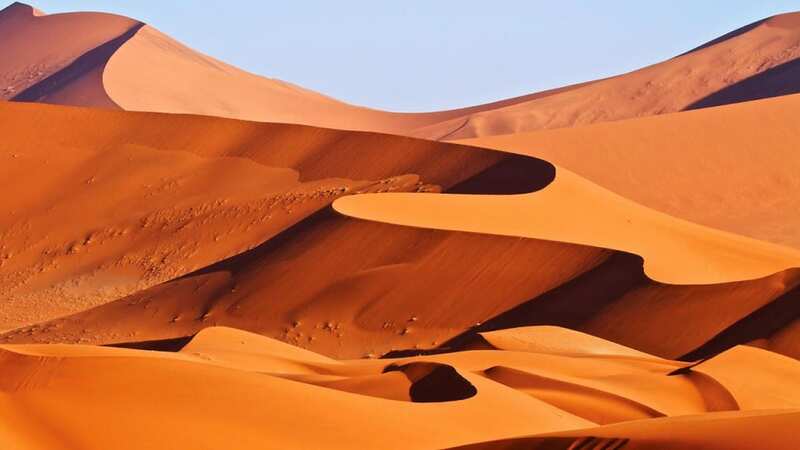 With a population of only 2 Million people, stable politics and little to no Malaria, the country offers the adventurer an opportunity in not only enjoying the spectacular wildlife but desert vistas that will enhance your senses. The Namibian climate is said to be in perfect range throughout the year to any traveler from around the world. With an Average rainfall of 350mm per year and an average temperature of 25C, why not visit Namibia during the Northern Hemisphere winters. 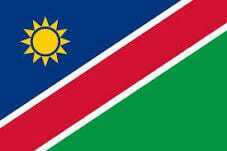 Namibia gained its Independence in 1991 and has since become the envy of any developing country. The country boasts world class infrastructure ranging from roads to telecommunications and offers exceptional foreign investment opportunity in some of the fastest growing Industries. 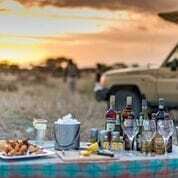 Namibia offers the traveler a kaleidoscope of safaris ranging from adventure camping safaris to some of the most luxurious lodge tours Africa has to offer. Dependent on your taste on adventure, choose a safari that will meet your own expectations whether you looking to experience the African wildlife adventure, enjoy the desert vistas or brush up on your birding count. Visit the Himba people or learn more about the Herero culture. It is possible, should you wish, to combine all of these into one unforgettable Namibia Safari that will guarantee your next adventure to Namibia. Adventour Africa offers the intrepid traveler a safari to Namibia of your own choice. With more than 20 years experience on the ground and with lasting relations with key suppliers in Namibia, Adventour Africa assures you of an adventure of a lifetime. All you need to do is contact us and we will do the work for you.